Contest: BELLFLOWER Giveaway | Birth.Movies.Death. 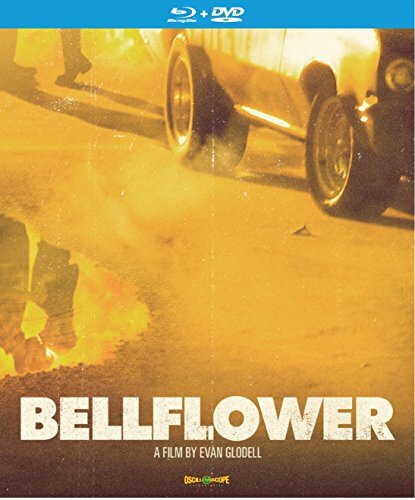 Win some badass loot from the film BELLFLOWER! Now that we've got you good and excited about the film, here's the giveaway scoop! Mammoth NYC is offering two insanely rad prize packages to two lucky readers! To win, all you have to do is e-mail me at [email protected] with the subject line "Bellflower Giveaway," and your name, mailing address and one suggestion for BAD improvement in the body of the e-mail. What posts would you like to see more of on the site? Any technical suggestions? New features? Give 'em to me! I'll select the two winners at random, but I'll also be collecting your suggestions for future reference.